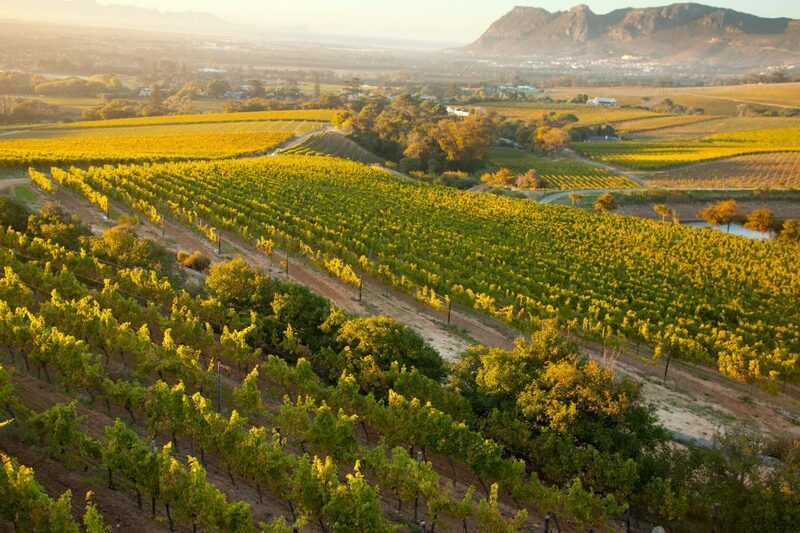 Franschhoek and Stellenbosch may be home to some of the famous wine routes in South Africa, but Constantia wine valley with its charming wine estates and stunning views is definitely a place worth exploring. 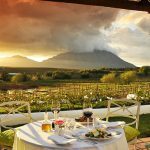 Located a mere 20-minute drive from the center of Cape Town, this picturesque wine valley is South Africa’s oldest wine producing region and a firm favorite with both locals and tourists. For an experience unlike any other, we’ve put together a list of the best 5 Constantia wine estates where you can sample delightful award-winning wines and enjoy the beautiful scenery around you. Established in the 17th century by Simon van de Stel, Groot Constantia is the oldest wine estate in South Africa and the most famous wine producing farm along the Constantia wine route. The estate boasts a lovely manor house, historic cellar, and three tasting areas where travelers can enjoy chocolate and wine pairings and purchase a variety of souvenirs. In case you wish to have lunch or dinner, you can visit one of the two popular on-site restaurants, Jonkershoek and Simon’s. I liked the Gouverneurs Reserve, as well as their Chardonnay. As for chocolate and wine pairings which I mentioned before, they include five different wines, five chocolates, and a crystal wine glass that you can take home with you. 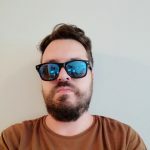 It is worth mentioning that Groot Constantia is also famous for their sweet wine, the popular Grand Constance which according to some stories that we heard at the estate was one of Napoleon’s favorite wines. 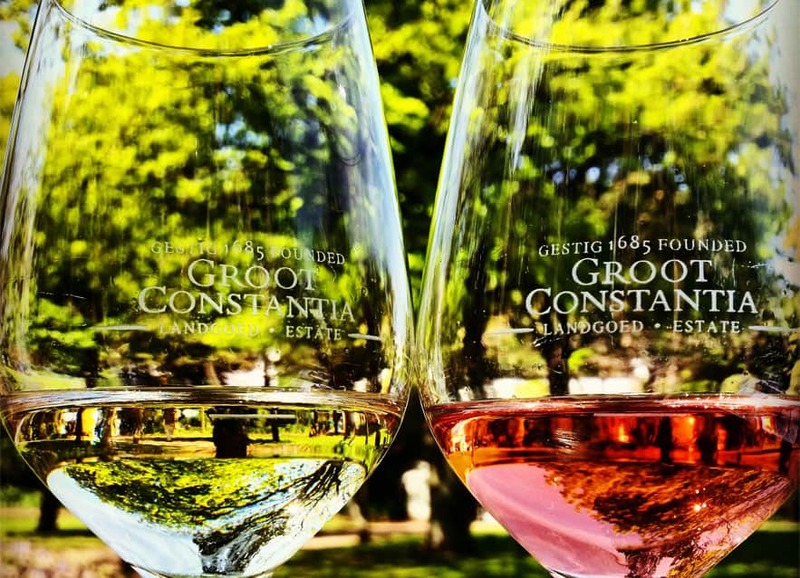 Popular with tourists and families with children, Groot Constantia in Constantia wine valley is structured in a way to cater to large groups that visit the winery as a part of a wine tour from Cape Town. Situated right below Constantia Nek and offering magnificent views of the Constantia wine valley, Constantia Glen is the second destination on our list of wine estates to visit in South Africa’s oldest wine region. It may not be as old as the other wine estates on our list, but Constantia Glen produces some of our favorite wines including their signature Sauvignon Black. The Bordeaux blend Constantia 5 also lives up to its reputation as one of the best wines on this wine route. As for the wine tasting room, it has both outdoor and indoor seating and wine tastings here range between R45 and R90 per person. They also host wine and chocolate pairings and offer delicious cheese and charcuterie platters. 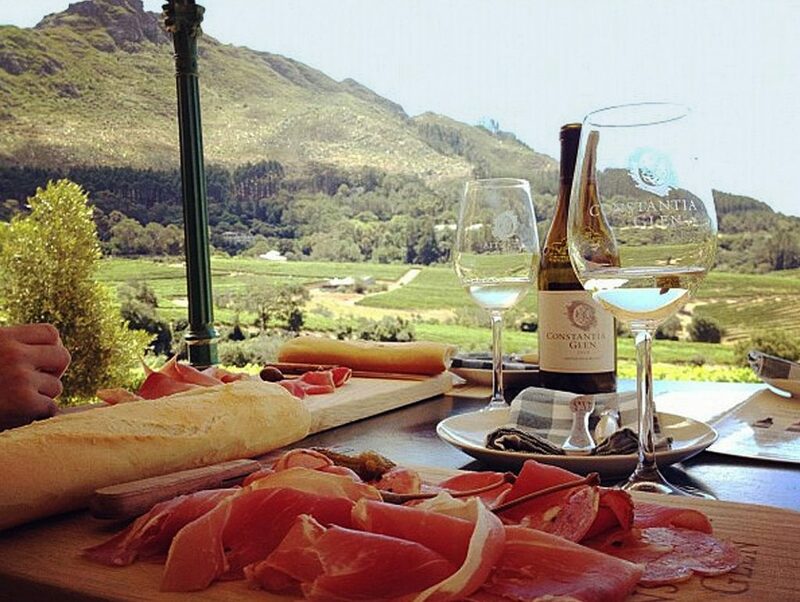 Whether you wish to share plates of tasty food, enjoy wine tasting, or just chill outside on the terrace and enjoy breathtaking views of the mountains beyond, Constantia Glen is definitely worth visiting. In my humble opinion, Klein Constantia is probably the most beautiful wine estate that can be found along this route. Dating back to the 17th century, this fabulous wine estate is spread across 146 hectares of land and produces some of the finest wines in Africa. I also like the secluded location of the estate and the views of False Bay from here are simply amazing. Make sure to try their Vin de Constance which is rated as one of the best naturally sweet wines in the world. They also make a nice and dry Riesling, as well as Sauvignon Blanc. 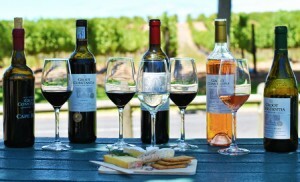 An extensive wine tasting at Klein Constantia will set you back R100 person and includes five tasters. You can also opt for the premium wine tasting for R200 which comes with three additional glasses of wine including two white wines from the vineyard and their MCC. 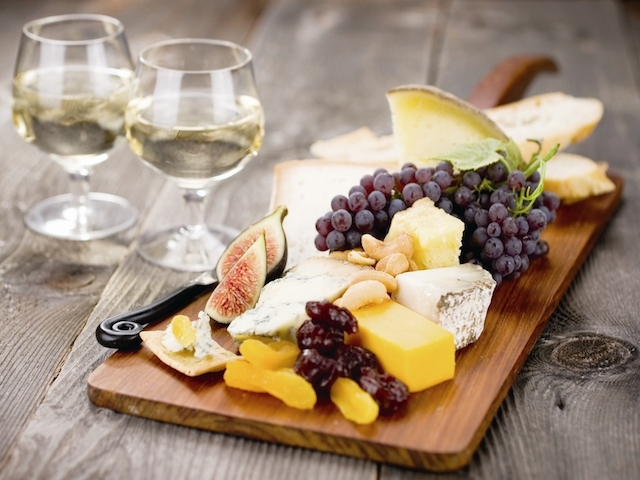 To pair your glass of wine with some food, order their delicious cheeseboard. The next place on our list is definitely not easy to pronounce, but it actually translates to “Beyond Expectations” and yes, this wine estate lives up to its name. Situated within Constantia’s wonderful wine region, Buitenverwachting produces internationally acclaimed wines and offers an ideal outdoor setting for wine tasting in summer. 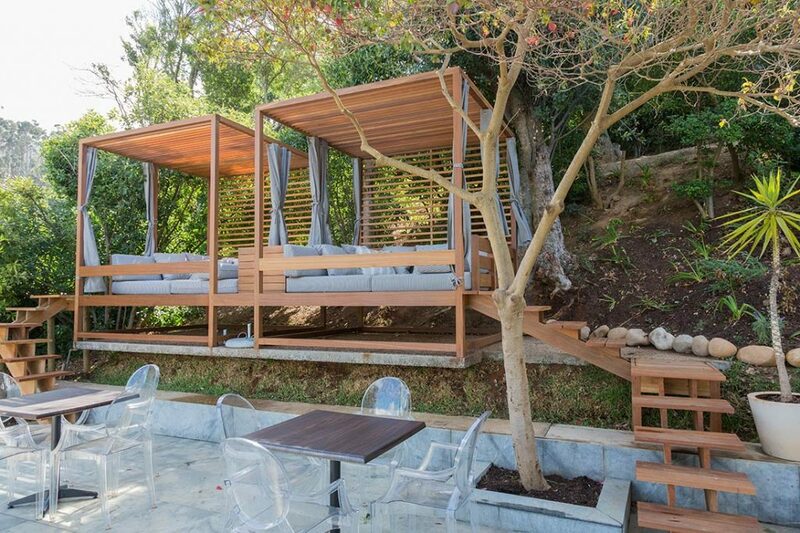 The estate is surrounded by giant pine trees and boasts a nice terrace where visitors can unwind and enjoy the peacefulness of this magnificent place. 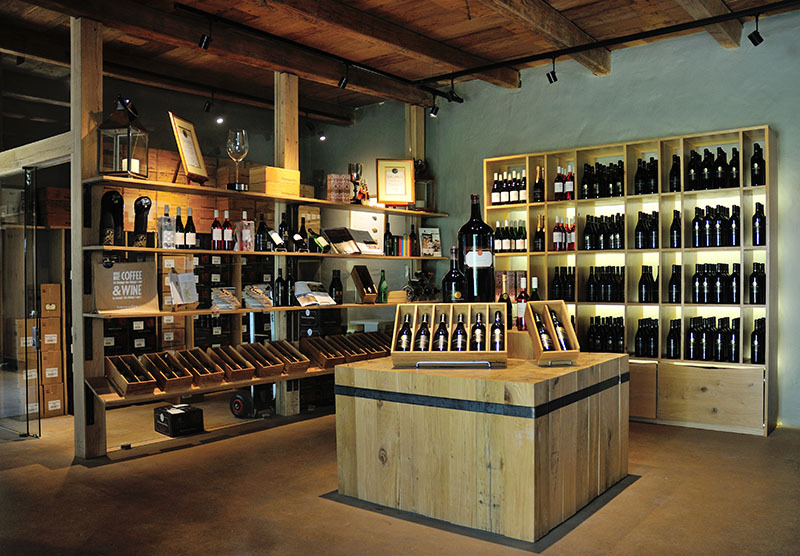 What we love most about Buitenverwachting is that wine tasting here is a bargain. You can choose any 5 wines off their menu for just R50 and you can even create your own wine tasting which is I have to admit a nice touch. Make sure to try the 3rd Time Lucky limited release and have a glass of Sauvignon Blanc, called Husseys Vlei. Besides great wine, there is a fabulous selection of pates, charcuterie, and cheese available. There is also a formal restaurant on-site, as well as a nice coffee shop. The last but not the least important Constantia wine valley estate on our list is Beau Constantia, an extraordinary boutique wine farm that offers sweeping views of the Constantia valley and False Bay. Surrounded by lovely greenery and blessed with lush rolling lawns, Beau Constantia cultivates vine varieties like Cabernet Franc, Merlot, Cabernet Sauvignon, Viognier, Sauvignon Blanc, Semillon, and many others. This place is also a real haven for foodies, as the on-site Chef’s Warehouse restaurant is considered being one of the best restaurants in the valley. Make sure to book your table in advance, especially during the summer season when hundreds of both tourists and Capetonians come here to enjoy wine and food. 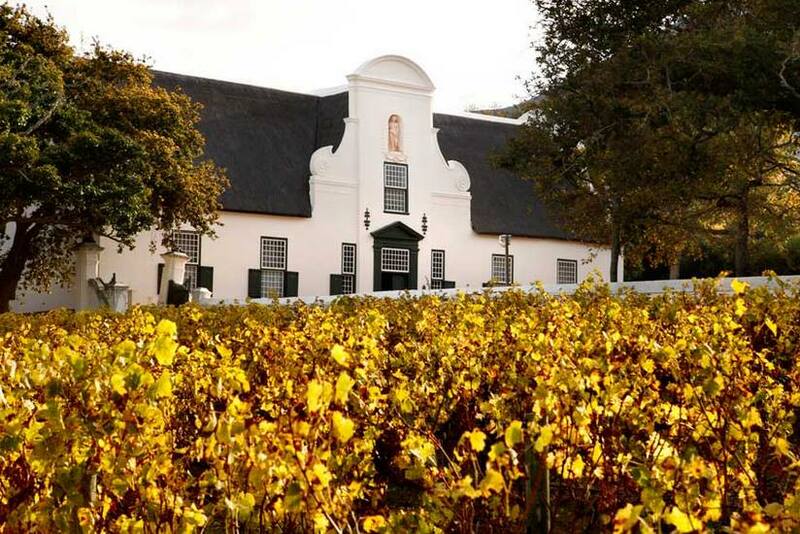 Want to enjoy a scenic drive through the Cape vineyards and learn more about their history? You can check out our Cape Winelands full day tour and spend your day visiting the various wine estates to enjoy wine tasting, delicious meals and have a good time. 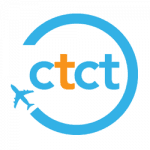 Contact us today with any booking related queries you may have, or to learn more about the tours and things you can do during the tours including Cape Winelands Hot Air Ballooning in Cape Town.